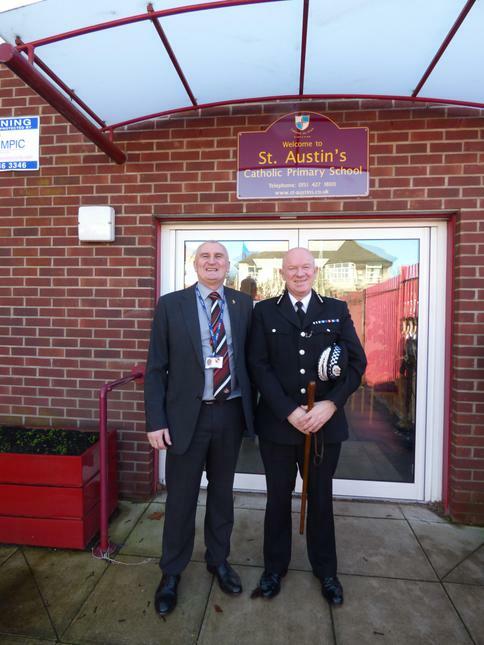 We were delighted to welcome Andy Cooke, QPM, Chief Constable of Merseyside Police to our school today. 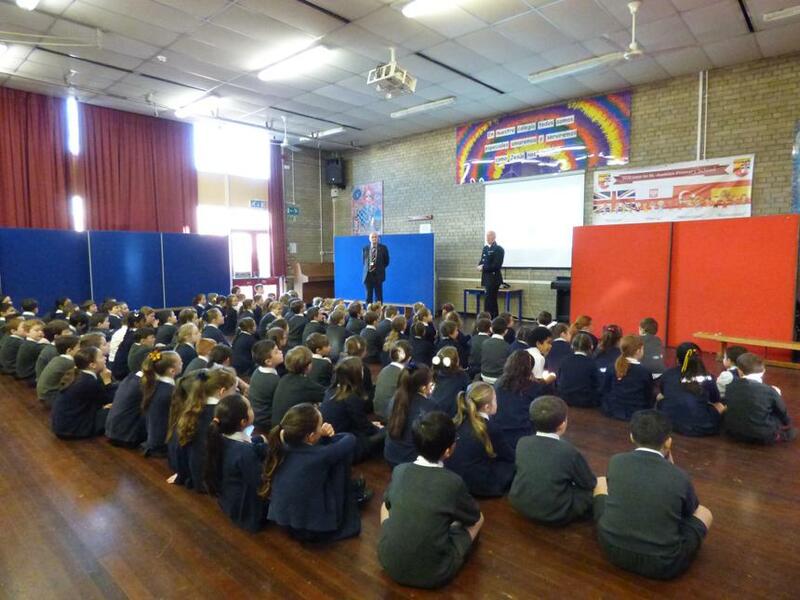 He attended three assemblies for our infants, lower phase Key stage two (year 3 and 4) and upper stage key stage two (year 5 and 6). 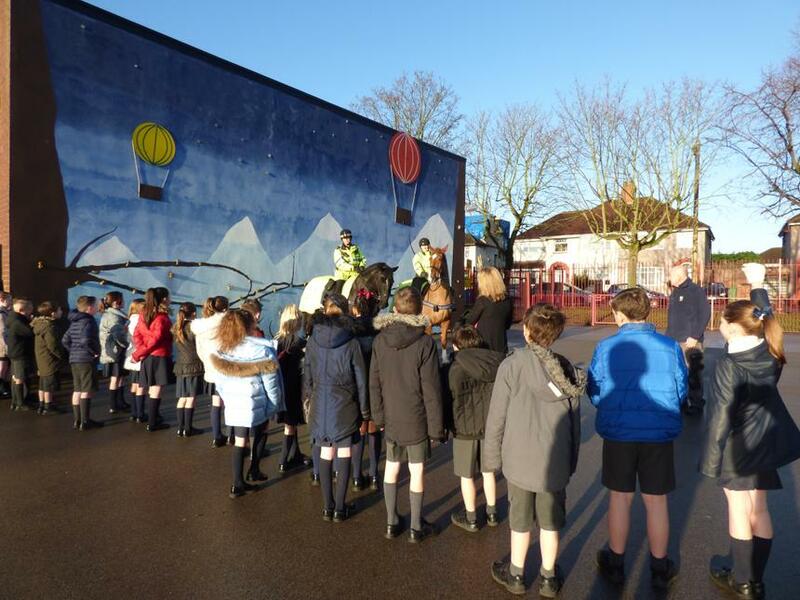 At each assembly the Chief Constable stressed the importance of safety including his concerns over the dangerous parking of some vehicles on Riverbank Road. 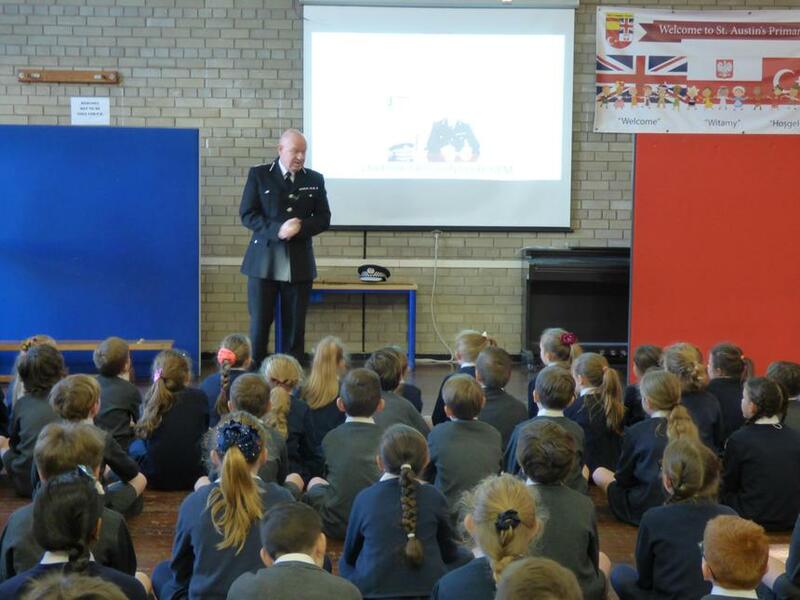 He spoke of his journey from a pupil in his primary school at Belle Vale, secondary education at SFX and then university at Nottingham before becoming a detective and ultimately Chief Constable. 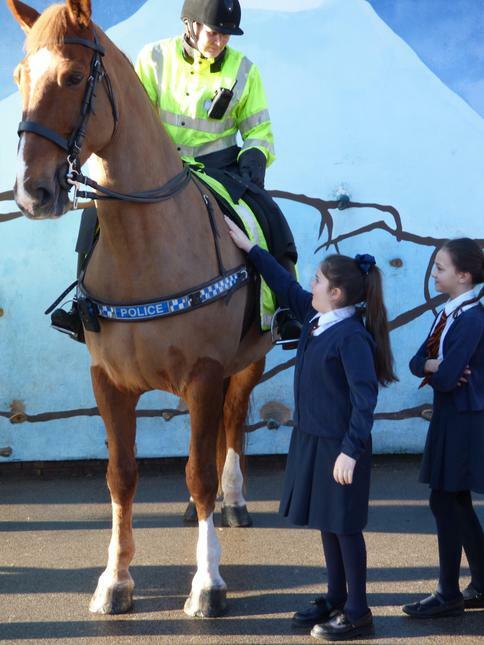 He shared his proudest moment when he received the Queens Police Medal, the highest award specifically for serving police officers. 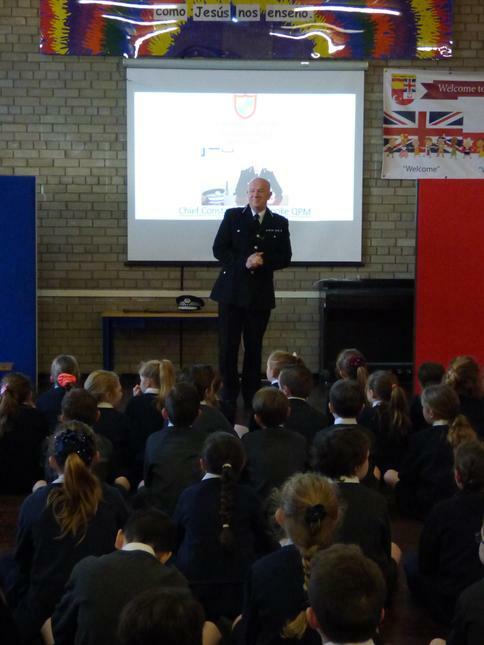 He also stressed the importance of good attendance and always trying your best in school however difficult things were. 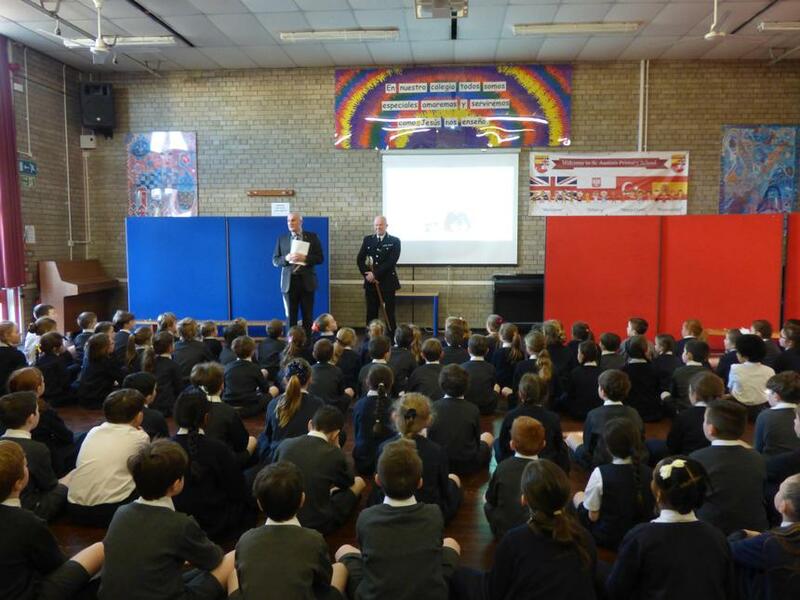 Children in all classes submitted questions which were read out - some were to do with his work as a policeman but some were about how he spent his spare time. 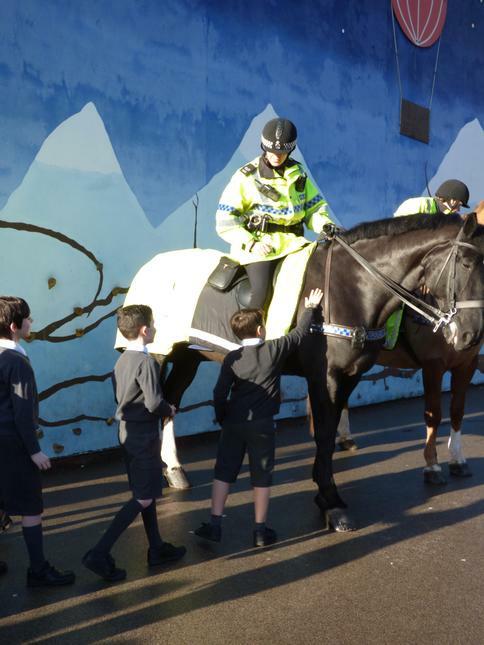 We found out that he was a massive sports fan and he also loved walking his border collie! 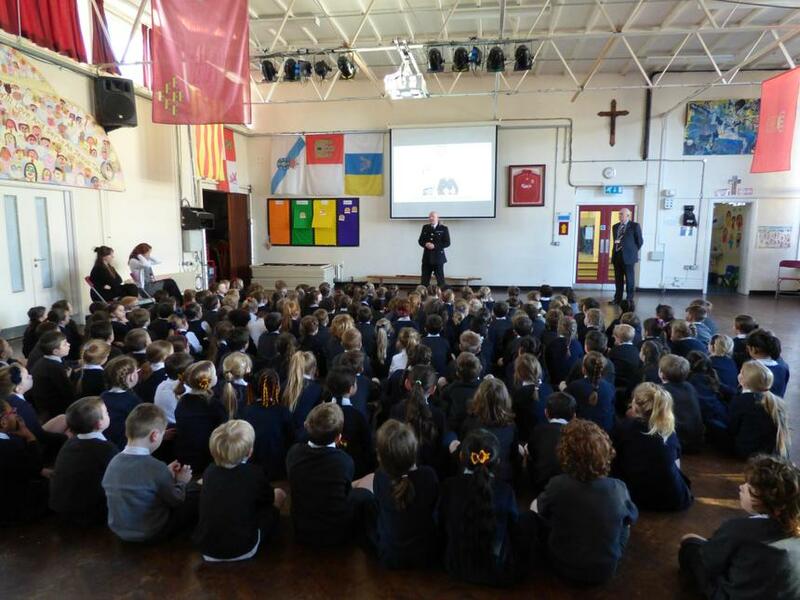 His favourite children’s book is ‘We’re Going on a Bear Hunt’ by Michael Rosen which he used to read to his twin daughters when they were younger. 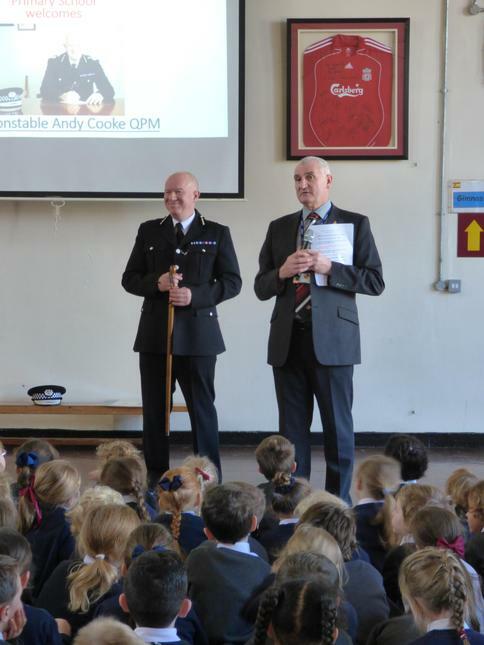 He told us about the big stick he carried which was originally given to ranking officers above sergeant and which was used to rap loudly on the ground and attract the attention of any constables who were nearby. 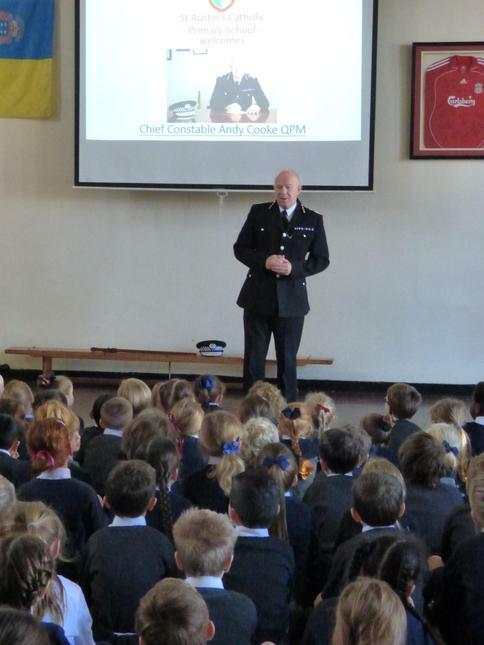 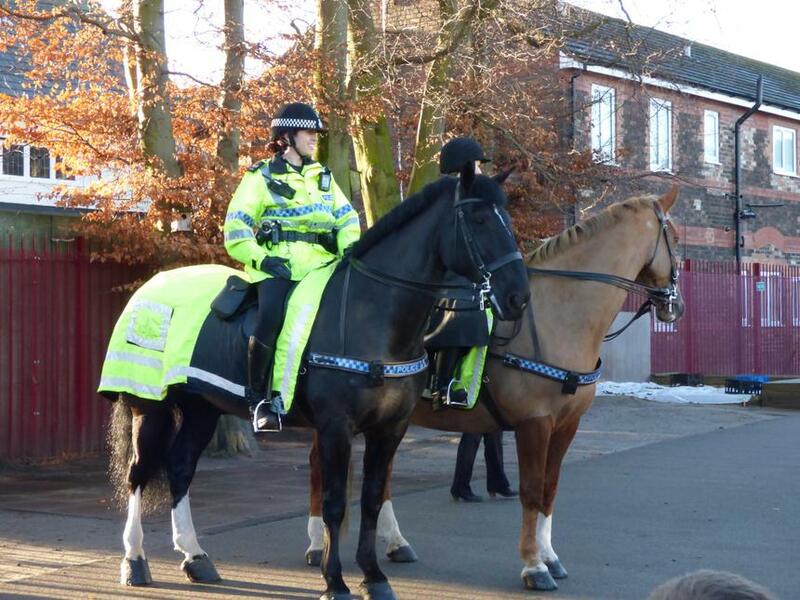 It is now a symbol of his position as the chief officer in Merseyside Police. 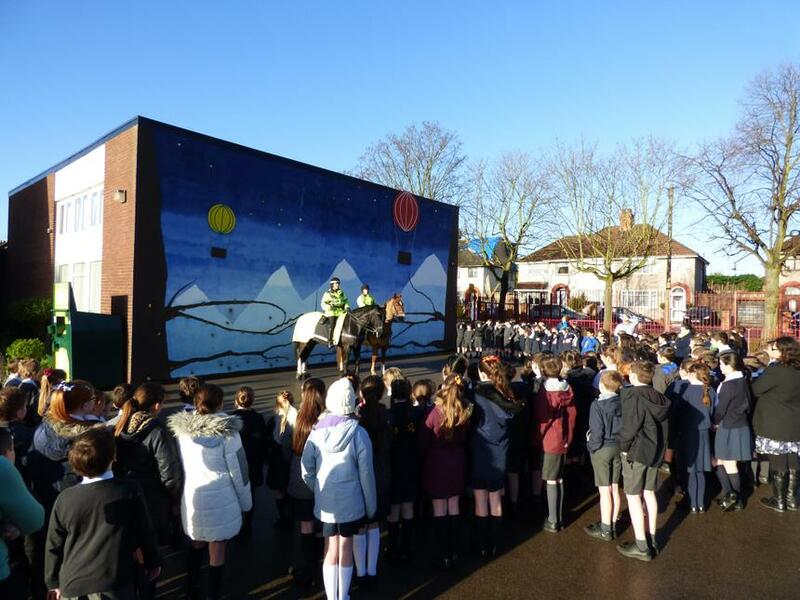 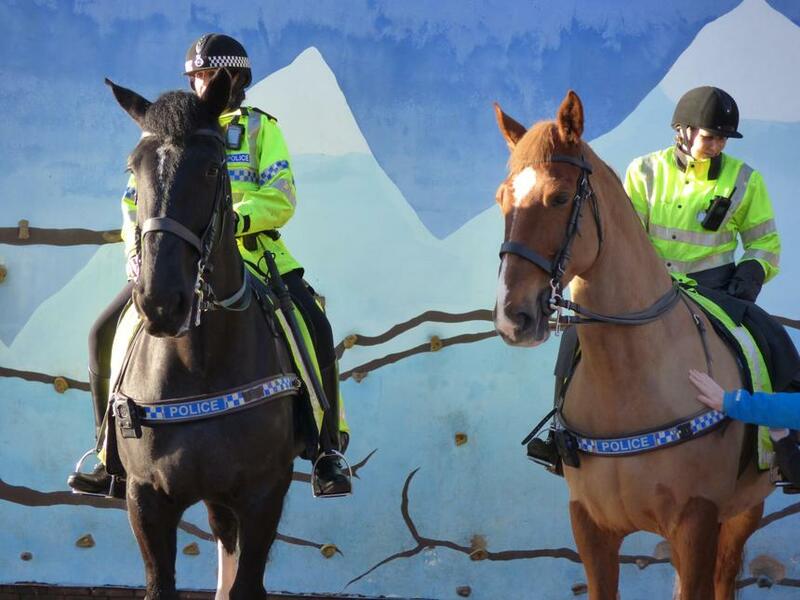 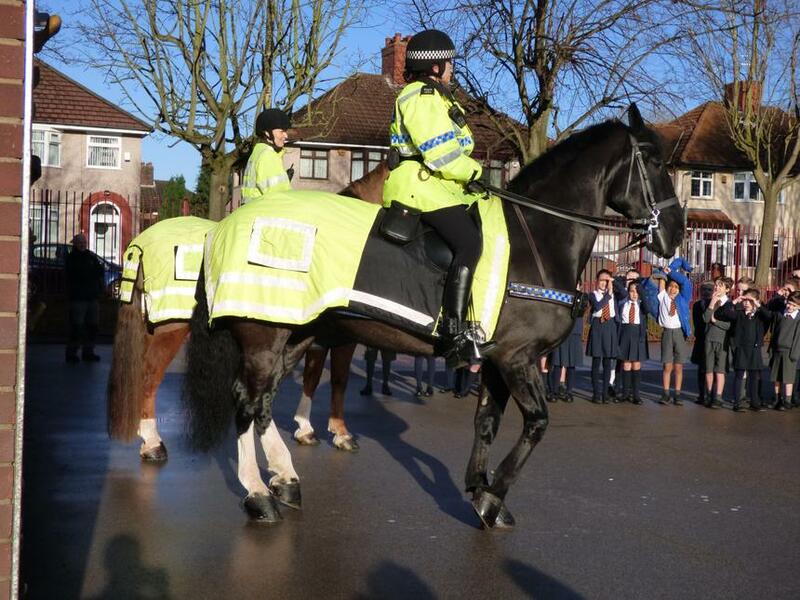 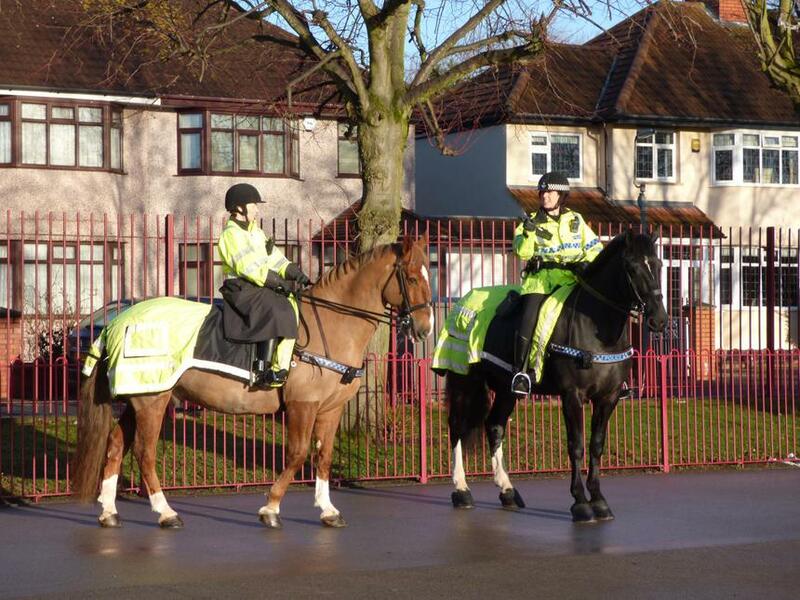 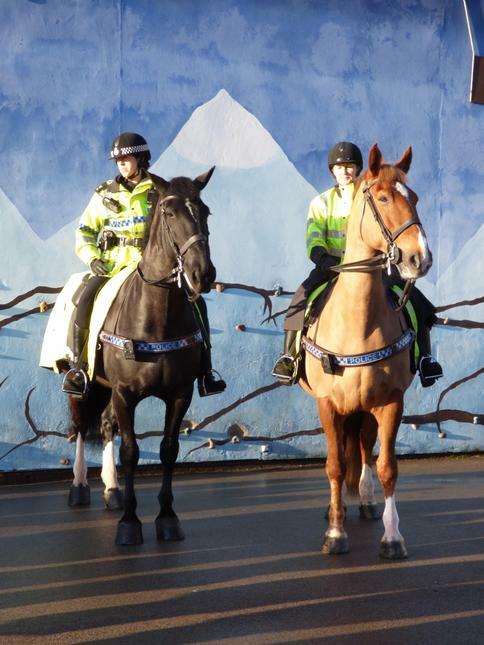 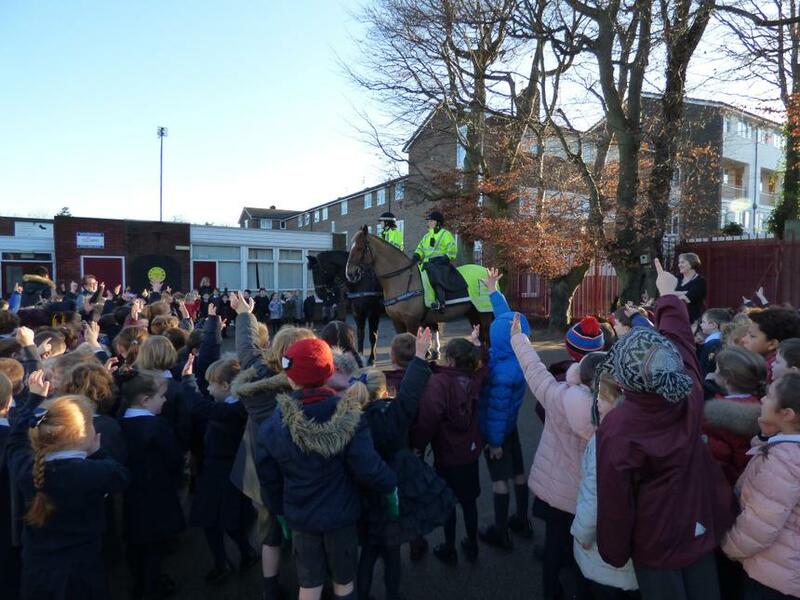 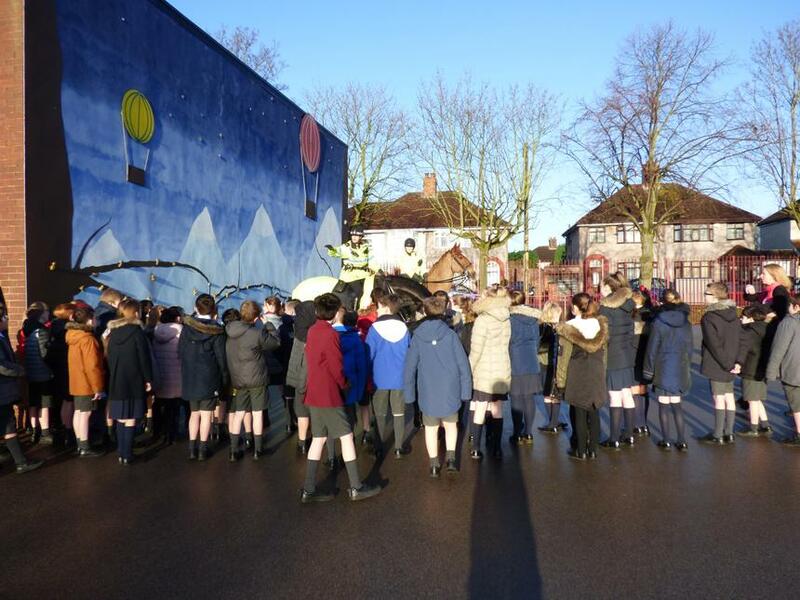 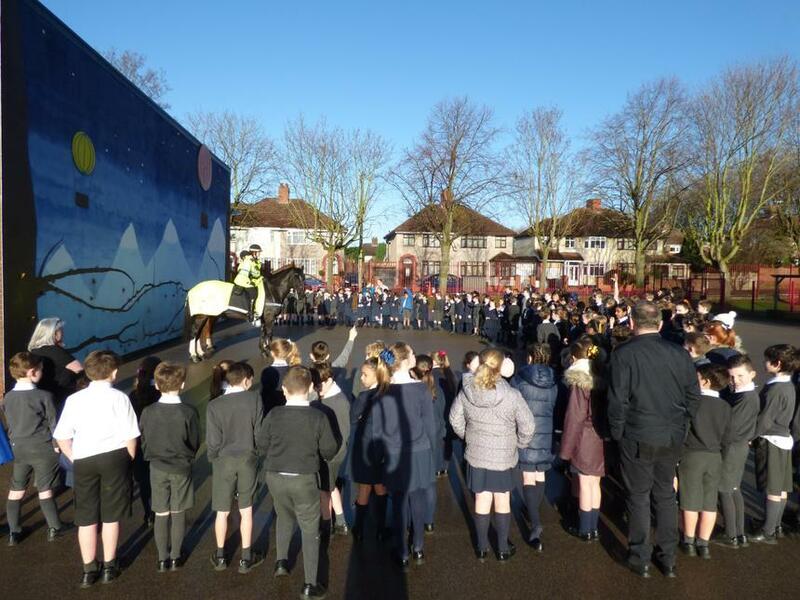 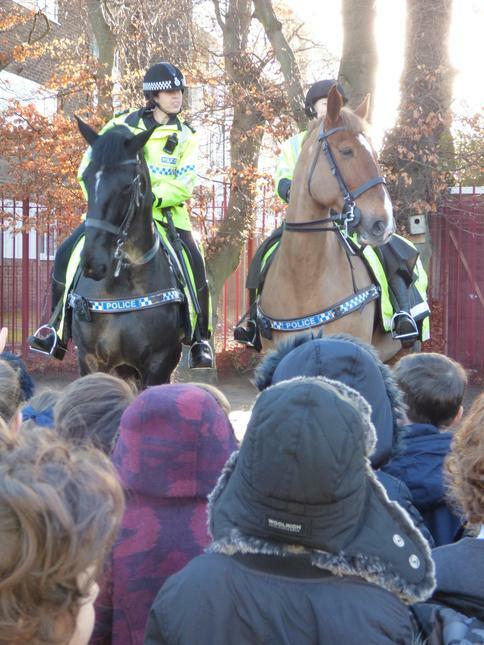 The biggest bonus of the morning was that some of our pupils met two of the police horses "Harriet" and "Boris" and the officers who rode them which we all enjoyed. 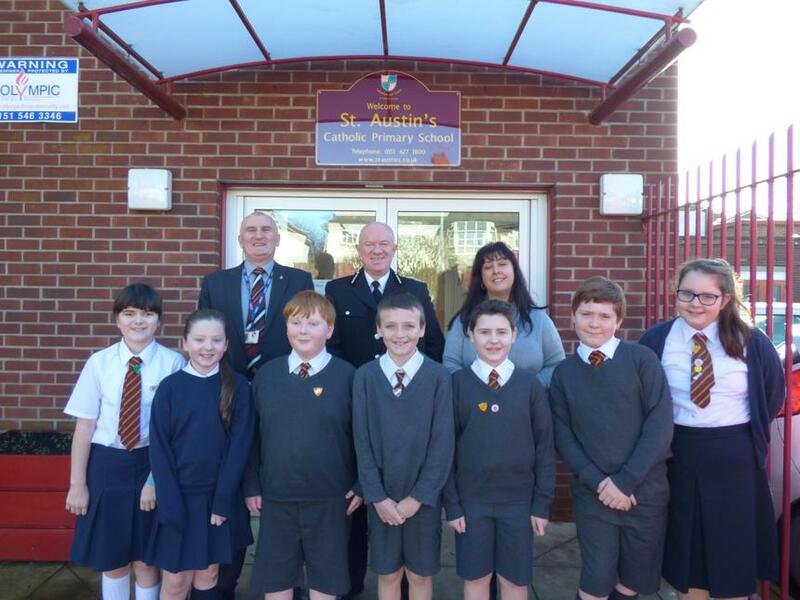 A huge thank you to our Chief Constable for visiting us today.